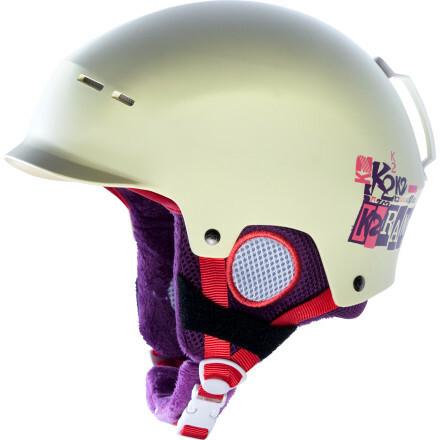 Visit K2's Diversion Helmet page. 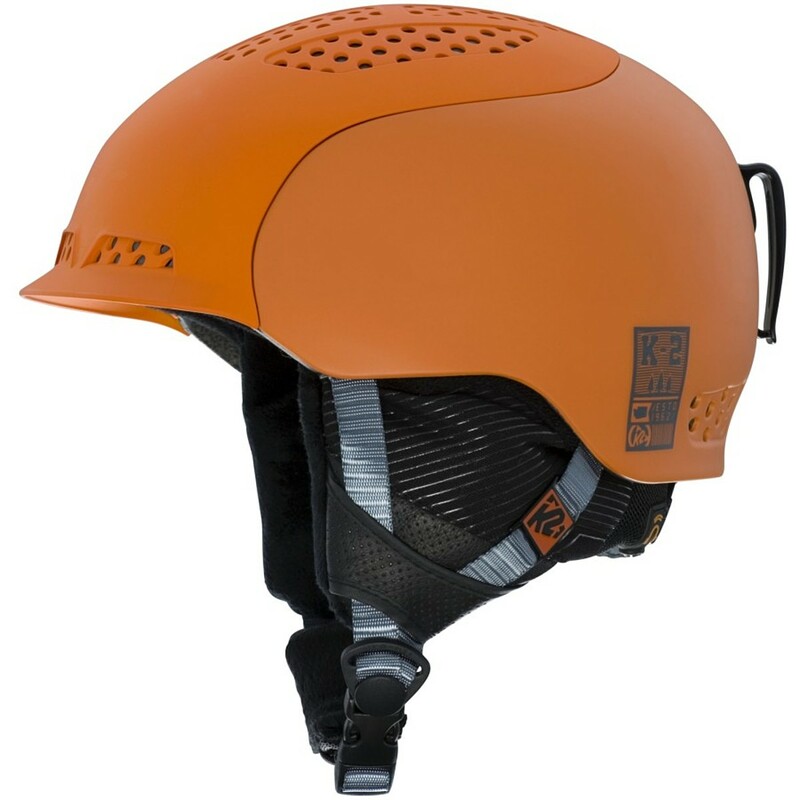 A world away from the heavy brain buckets of old, the K2 Diversion Audio Helmet uses hybrid construction to provide lightweight protection so you can focus on your line. 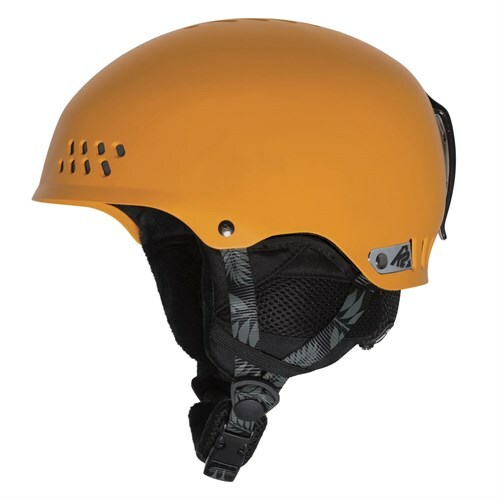 This top-of-the-line helmet meets industry standards and certifications to help protect your noggin during a sudden crash or cartwheel session. 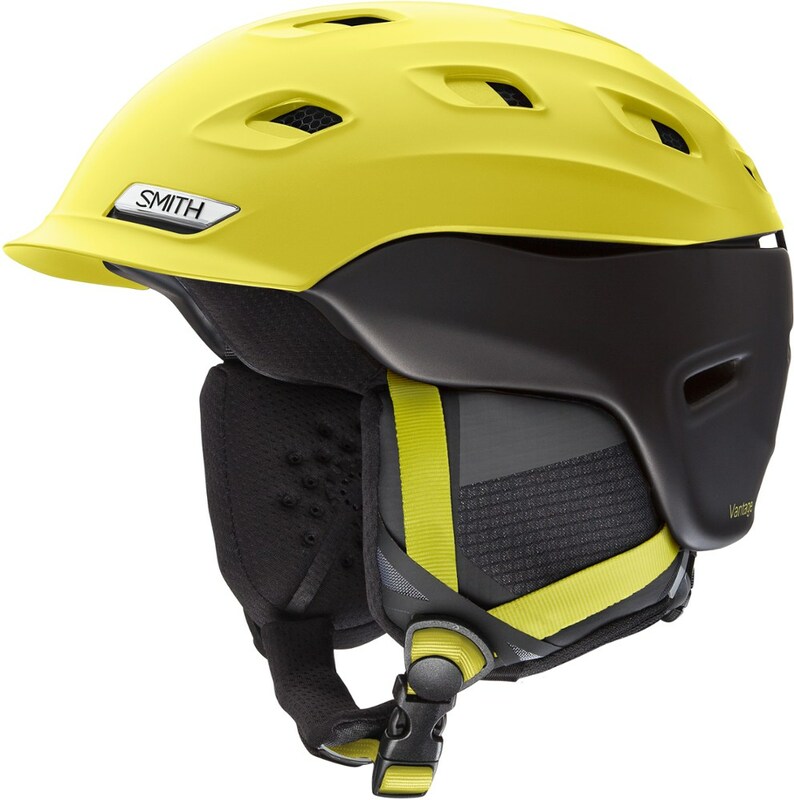 Equipped with dual active matrix venting technology, the Diversion lets you regulate airflow with the touch of your finger while the goggle vents remain open to keep fogging at bay.Its 360 K2dialed fit system features an ergonomically inspired three-point adjustable interface to maximize fit and customization with the twist of a dial for superb on-the-fly convenience. And you're going to dig its removable, washable full-wrap liner system that wicks moisture away and supplies breathable comfort when you flip and spin in the pipe. 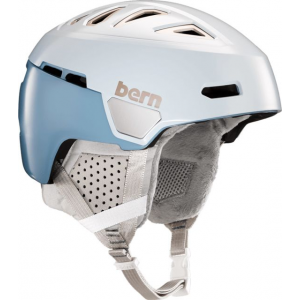 Don't worry about a gap between your goggles and helmet, since the Diversion's universal brim design works seamlessly with K2 goggles and most industry goggles.The baseline audio level 3 sound system brings your tunes to your ears and connectivity to your phone when you shred or chill on the lift. 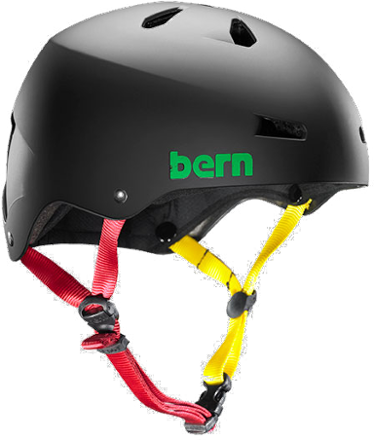 Its integrated headphones and on-cord mini-mic connect to your cell phone or your MP3 player for easy connection when you tackle gnarly terrain or spin yourself dizzy in the park. 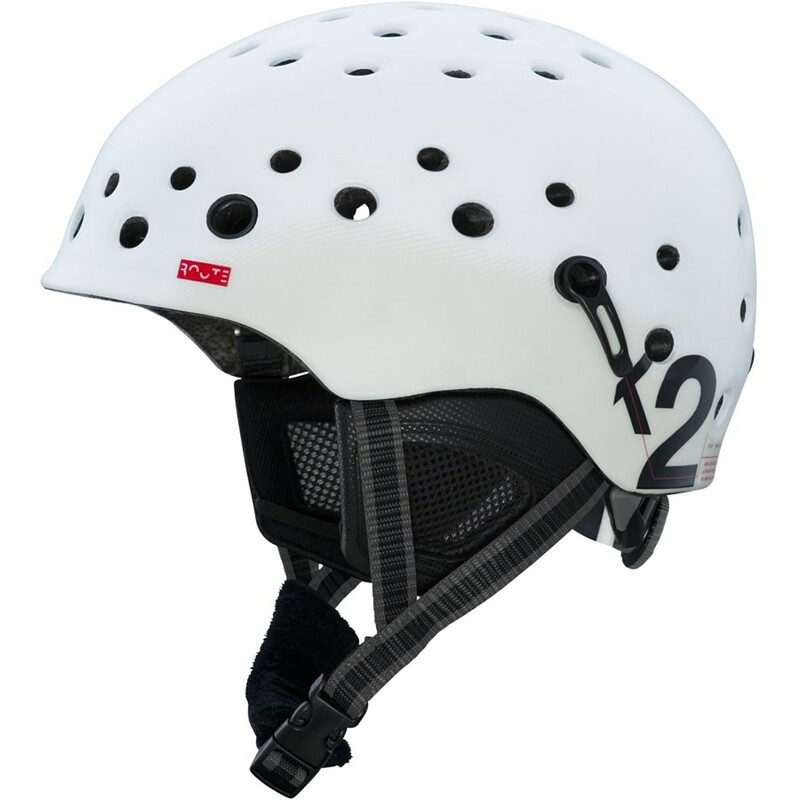 The K2 Diversion snow helmet offers lightweight durability, style, a comfortable fit system and easy-to-regulate airflow. And, it fully integrates with your mobile device for communication and audio.